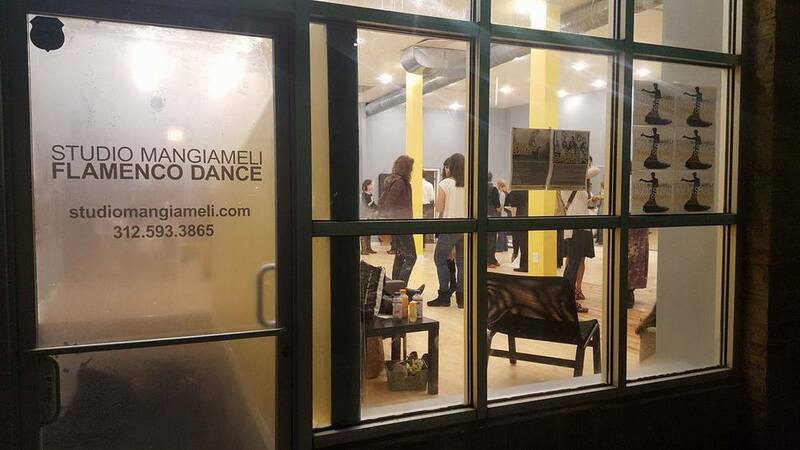 Opened in June of 2011 in a 700 sq foot space on West Belmont Ave, Studio Mangiameli is one of the fastest growing studios devoted to flamenco in the Chicago area. 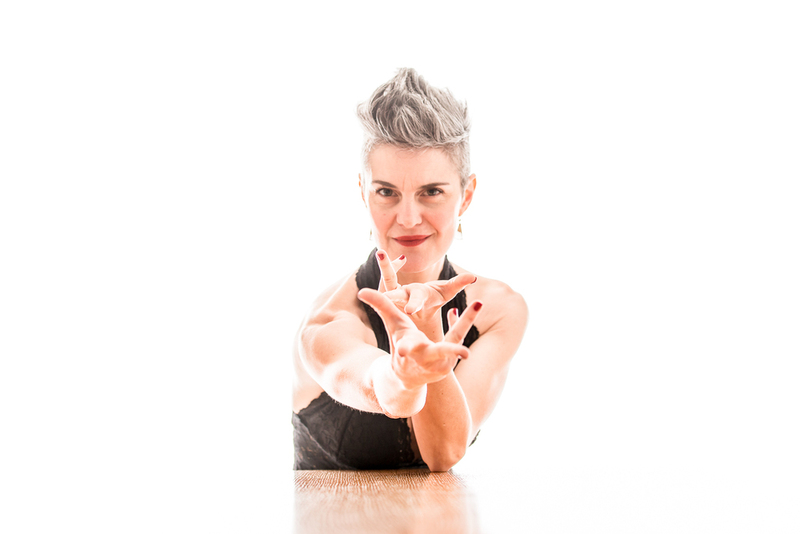 Recently relocated to Dempster St in the heart of Evanston's Main-Dempster Mile, its mission is to present a well rounded, authentic as well as innovative perspective of this cultural art form through a wide variety of year round classes as well as guest artist workshops. 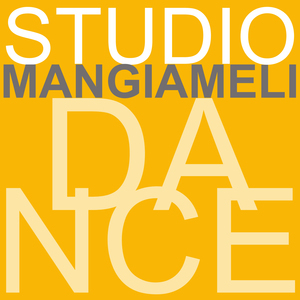 Attended by absolute beginners as well as seasoned dancers, Studio Mangiameli, under the direction of Director and Founder Chiara Mangiameli, is regarded for the high quality of its theatrical student shows, and recognized for initiatives such as the monthly Featured Student that seeks to highlight the accomplishments of its student dancers. ​In 2016 Studio Mangiameli was invited to perform in the Fiesta de Apertura of the 29th International Albuquerque Flamenco Festival, the largest US festival celebrating Spanish Dance.